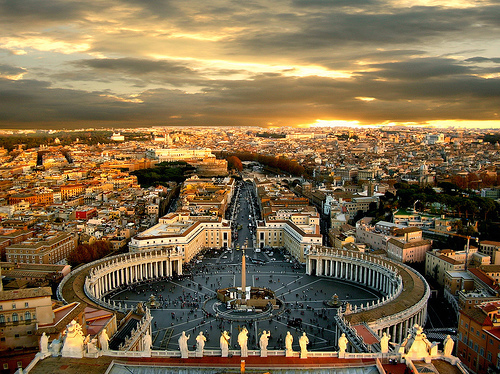 Rome has all sorts of historical sites, the most prominent of them being those dating from the Ancient Roman period. 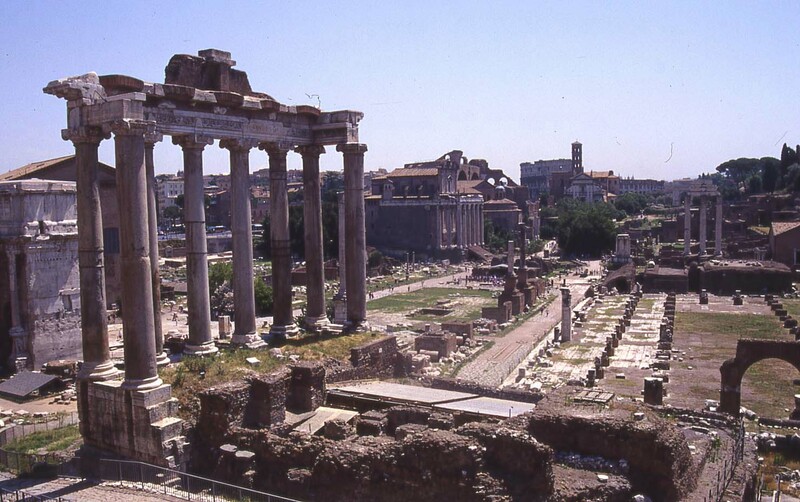 Travellers are invariably interested in the ruins of the Roman Forum and everything it contains—the fragments of the Altar of Saturn, the ruins of the Temple of Vesta and the House of the Vestal Virgins, the Arch of Septimius Severus, and the Basilica of Maxentius and Constantine. Nearby is the Arch of Titus with scenes of the suppression of the Great Revolt of Judea and the destruction of the Second Temple. 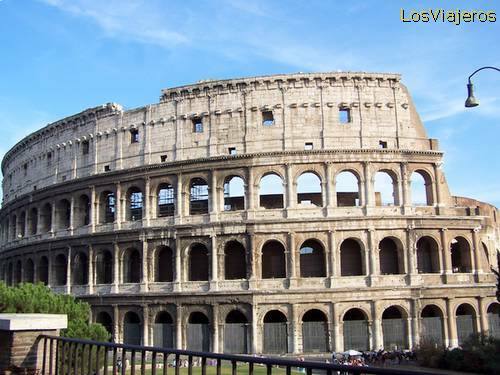 The ancient Flavian Amphitheater, better known as the Colosseum, or Coliseum, has been one of the most recognizable symbols of the city for centuries. The Pantheon, a temple built to honor all the gods, charms the traveler not only with its dimensions, but also with the mysterious light that enters the building through a single opening in the dome. This is where people come to lay flowers on the grave of Raphael, one of the greatest artists of the Renaissance. The Palatine Hill conceals many secrets pertaining to the very foundation of Rome. 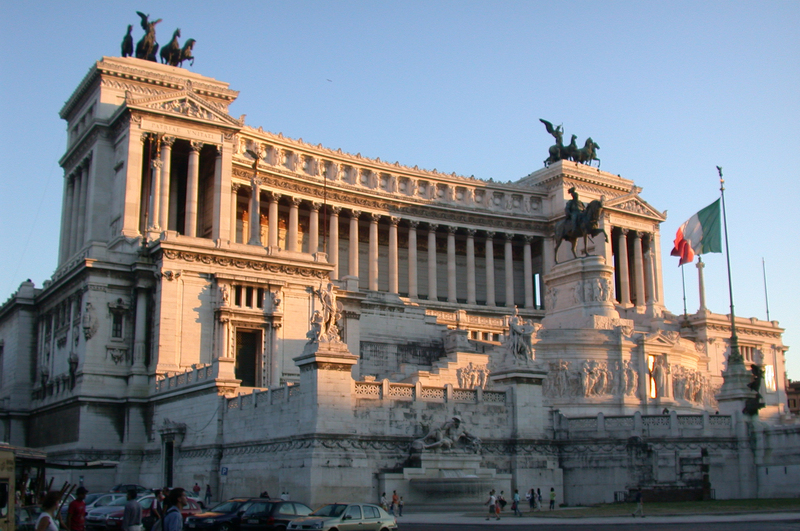 This is where the Temple of Jupiter, the supreme deity of the Roman pantheon, had once stood. Fragments of its enormous foundation can still be seen among the shady side streets and picturesque courtyards. Roads have traditionally symbolized traveling for perfectly obvious reasons. One of the oldest roads in the world, the Appian Way, or Via Appia, can still be seen in Rome. 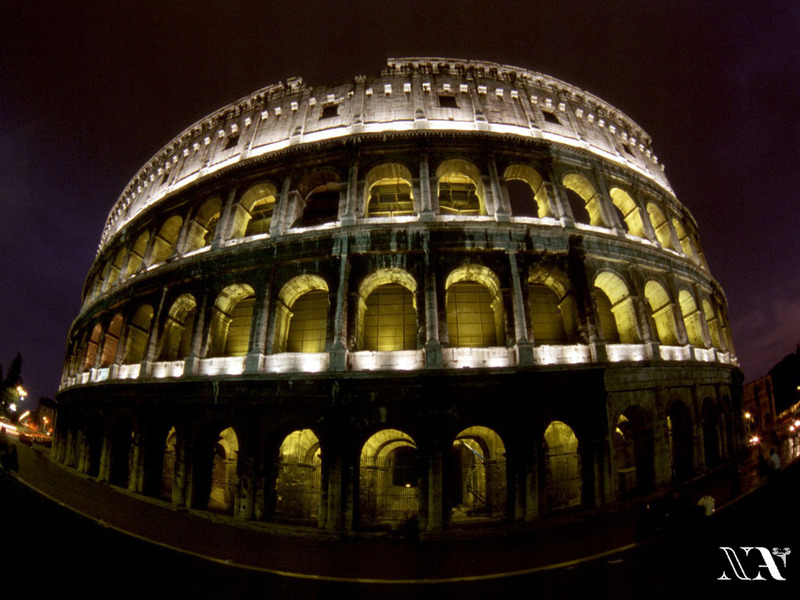 Built in the IV century B. C., it was one of Rome’s main arteries. Many great emperors, warlords, and legionaries have trod the stones that pave it. 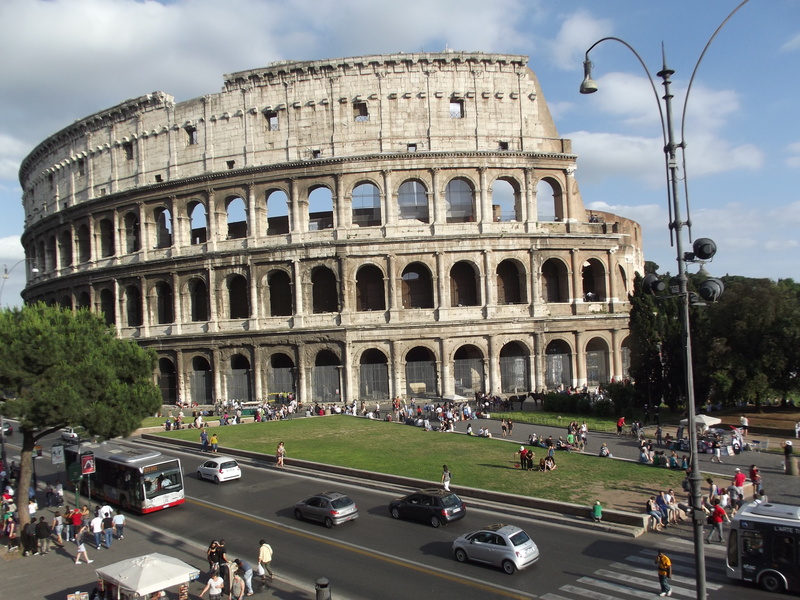 Other ancient sites of interest found in Rome include the Curia Julia, where the Roman Senate used to assemble, the colonnade of the Temple of Antoninus and Faustina (141 B. C.), the ruins of the Basilica Aemilia (179 B. C.), the ruins of the Temple of Castor and Pollux (484 B. C.), the Forum of Augustus (first century B. C.), the Flavian Palace (first century A. D.), the Forum of Nerva (97 A. D.), the ruins of Trajan’s Forum built in 112 A. D., Trajan’s Column, which was crowned by a bronze statue of St. Peter in 1587, the Arch of Constantine (315 A. D.), the Temple of Romulus, which was converted into a Christian church in the IV century, the ruins of the palaces of emperors Augustus, Flavius, and Tiberius on the Palatine Hill, the historical chariot racing stadium known as the Circus Maximus, the Baths of Caracalla, and a multitude of other noteworthy historical sites. 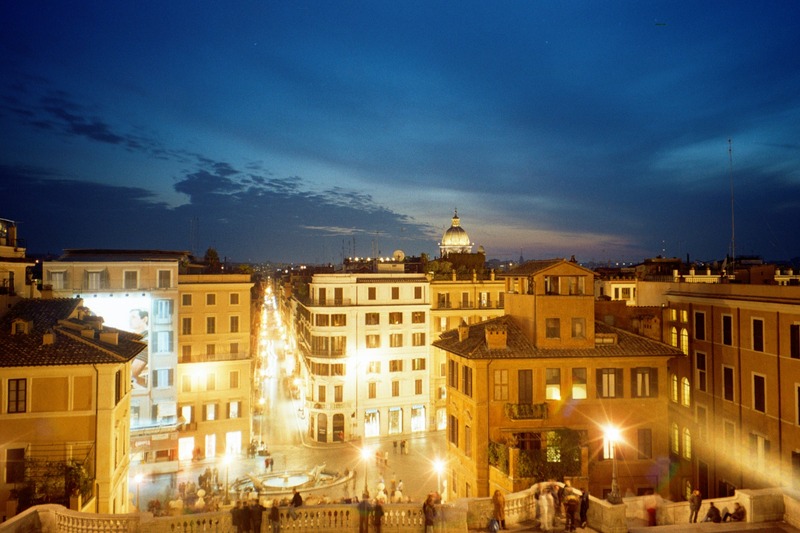 The Middle Ages and especially the Renaissance have added further layers to the history of the city. Among the most interesting sites dating from those epochs are the catacombs that used to provide refuge to the first Christians, numerous early Christian and mediaeval churches, the magnificent Piazza Navona, which may be Rome’s most famous piazza, surrounded by breathtaking palaces dating from the sixteenth-eighteenth centuries, which is where one finds the Egyptian Obelisk, the Baroque Church of Sant'Agnese in Agone, the Palazzo Pamphili (built in 1644-1650), which nowadays houses the Brazilian Embassy, and the three fountains, the most elegant of which is the Fountain of the Four Rivers dating from 1651. 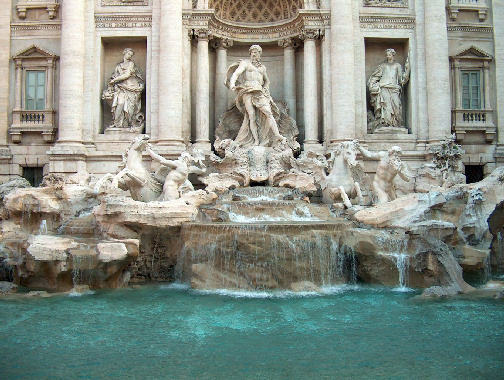 One also cannot fail to be impressed by the biggest fountain in Rome, the majestic Trevi Fountain, seen against the picturesque backdrop of the Palazzo Poli and the Church of Santi Vincenzo e Anastasio. 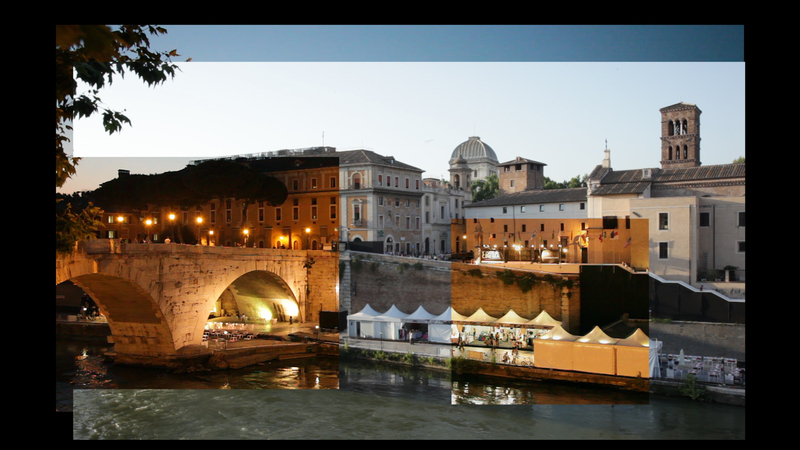 Military history aficionados will be interested in the Mausoleum of Hadrian, more commonly known as Castel Sant'Angelo, which eventually became an impregnable fortress and a prison. 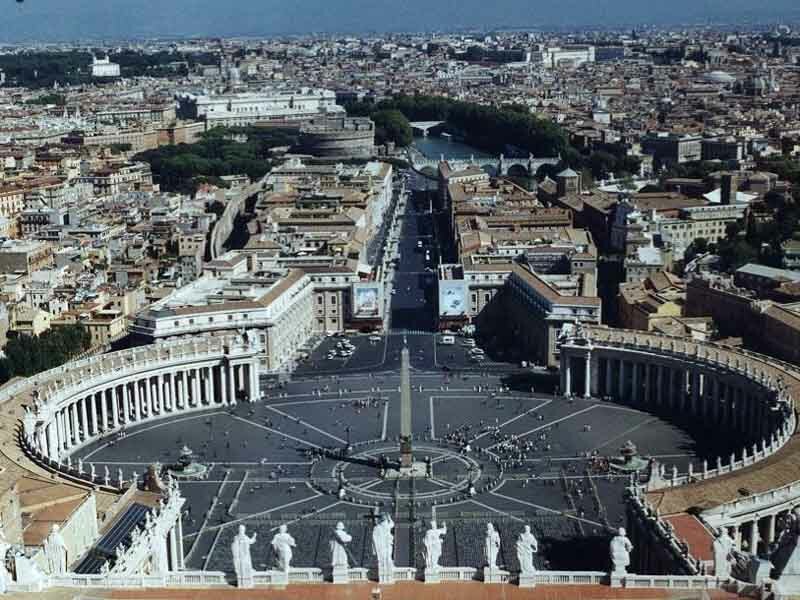 The majesty of the Vatican’s architecture will be revealed to all those who find themselves standing on St. Peter’s Square. 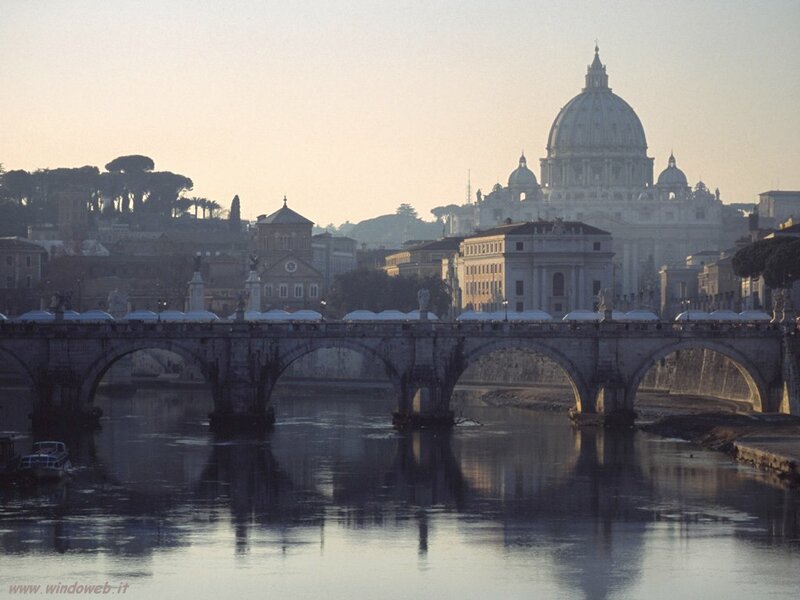 Oddly enough, Rome is where we find the Santa Sanctorum chapel and the Scala Sancta, or the holy staircase, which is said to have been walked by Jesus Christ in person, who ascended and descended it four times. The nearby fifth-century Basilica of San Pietro in Vincoli is the home of Michelangelo's famous statue of Moses. This list could go on for quite a while. Rome has hundreds of museums of all sorts, which reflect every aspect of the life of the Ancient Roman society, from the Etruscan times to the present. 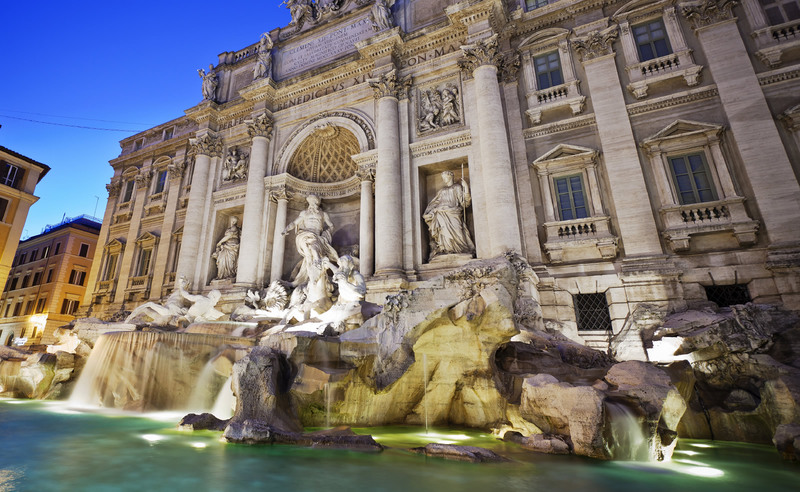 Another popular destination for both the tourists and the locals is Trastevere, a neighborhood buzzing with countless nightclubs, bars, and restaurants, where one can sample some of the most refined examples of the Italian cuisine.